The campaign for presidential election in Lithuania officially started on Monday with seven candidates already lining up to take a seat from incumbent President Dalia Grybauskaitė. With six months left to the election, the campaign of the presidential election has begun as the country's Central Electoral Commission (VRK) starts the official procedures. "We have started to register the members of political campaign, certain funding restrictions are also introduced, such as funding the campaign only from special election account, and so on," Laura Matjošaitytė, head of VRK, told local business news website vz.lt. The final list of the potential candidates will be clear on February 21 next year when the registration of the members of political campaign is completed, though seven potential candidates have already expressed their willingness to run for the president's seat. 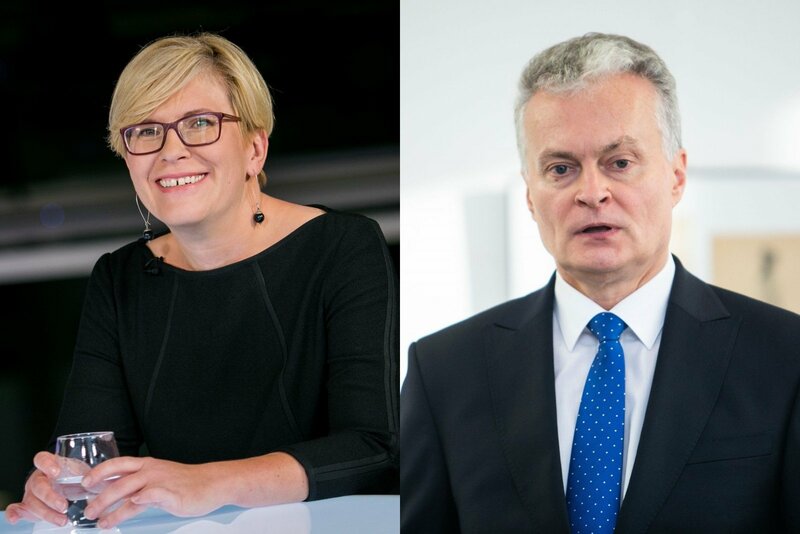 Among those who officially declared their intentions to become the candidates are Gitanas Nausėda, former chief economist at the country's second largest bank SEB, philosopher Arvydas Juozaitis, members of the country's parliament Naglis Puteikis and Aušra Maldeikienė, members of the European Parliament from Lithuania Valentinas Mazuronis and Petras Auštrevičius. Auštrevičius is backed by the country's Liberal Movement. The former Finance Minister of Lithuania Ingrida Šimonytė is backed by the largest parliamentary opposition party, the center right Homeland Union - Lithuanian Christian Democrats (TS-LKD), following her win at the party's primaries. Lithuanian Farmers and Greens Union, the country's ruling political party, haven't decided yet on their candidate. Lithuanian Prime Minister Saulius Skvernelis hasn't yet announced whether he would run for president. According to the most recent polls by Spinter Tyrimai (Spinter Surveys), Nausėda is leading the rankings of potential candidates with support of around 25 percent of those surveyed, followed by Skvernelis and Šimonytė supported by around 10 percent each. The president election of Lithuania will be held on May 12, 2019 with the second round to be held on May 26 if necessary. Lithuania's incumbent president Grybauskaitė is to complete her second term in the office and will not run for president.